Don’t Want To Leave? You Don’t Have To! The Outlets at Port Royal Ocean Resort will keep you and your family going through the whole trip. 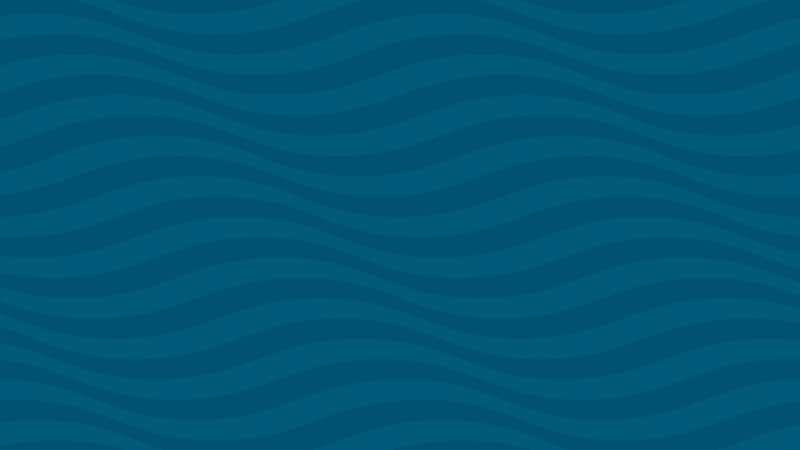 Whether it’s a dinner at Restaurant 361, a cold beverage from the Cabana Bar – or even buying the toothpaste you left at home in our Port Store – we’ve got you covered. 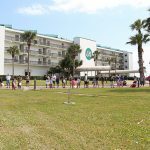 361 Mobile Kitchen Restaurant at Port Royal Ocean Resort features great Texas & Island Cuisine while sitting in a comfortable air conditioned family setting. 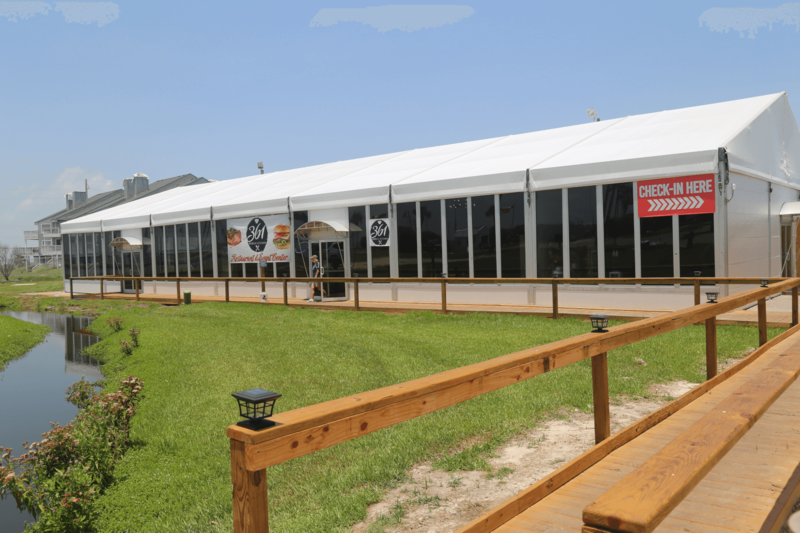 In addition to great food and drinks, our restaurant area also has 5000 sq ft of available event space. 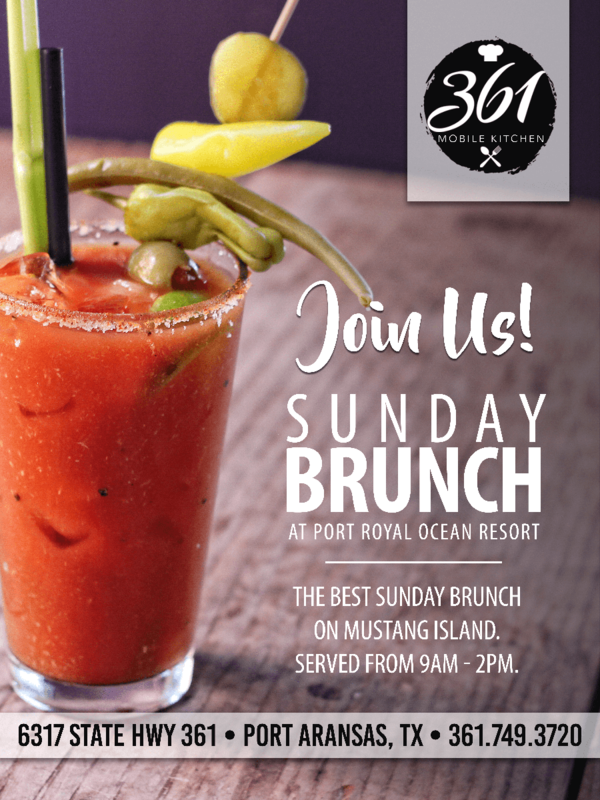 361 Mobile Kitchen Restaurant is open Sundays between 10AM – 2PM for our famous Champagne Brunch Buffet, Monday to Thursday 8AM – 2PM and 5PM to 9PM, Friday and Saturday 8AM – 2PM and 5PM -10PM. The Cabana Bar, located at the lower end of the pool, is the perfect way to cool off while in the sun. 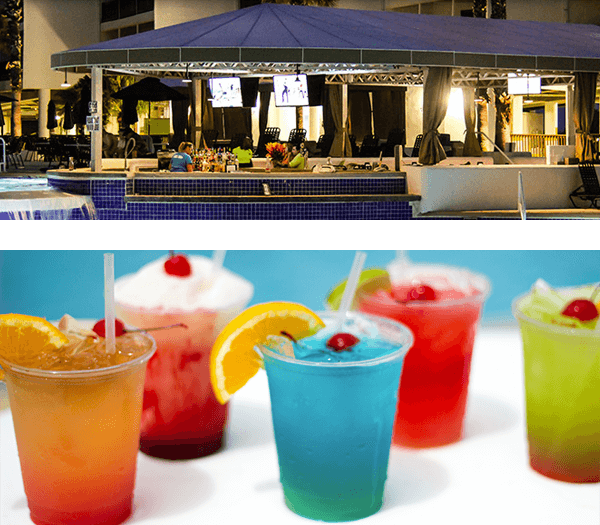 Whether you prefer to remain in the pool by utilizing the swim-up bar or cooling off in the shade of the cabana, our friendly and experienced bar staff is ready to take your order. The Cabana Bar is operated seasonally and hours will change during non-peak season. 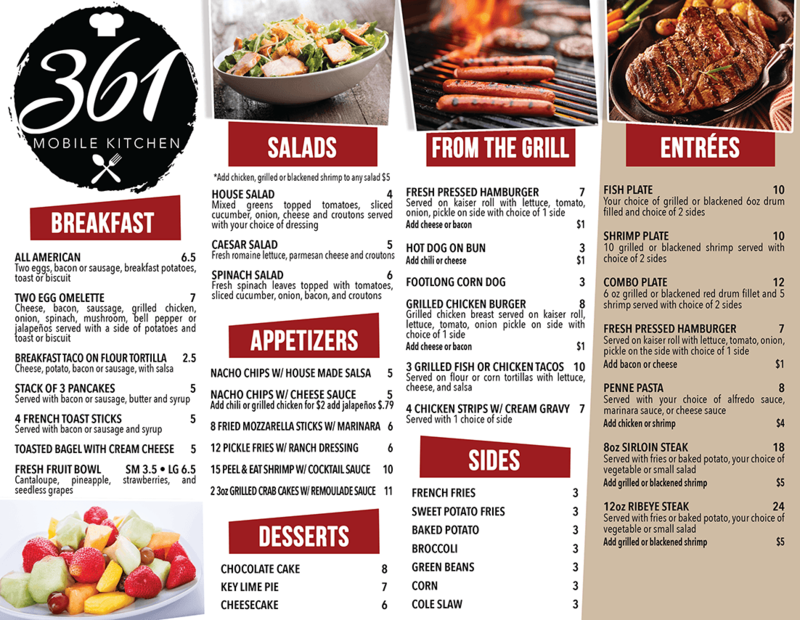 Alcoholic beverages can also be purchased at 361 Mobile Kitchen Restaurant located in the event center during hours of operation. 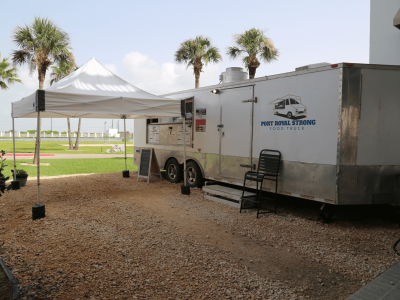 The Port Royal Strong Food Truck is the perfect place to grab a quick bite to eat or relax in our Plaza with a nice adult beverage. 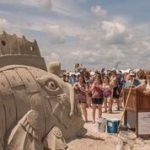 The Port Royal Strong Food Truck features great eats and treats for guests of all ages. Whether you’re looking for a delicious pizza, toasted sandwich, salad or soda then come down to the food truck, relax and enjoy a great snack.